With over 15 years of experience, we at All Heights Roofing Services Ltd pride ourselves on our ability to provide Customer satisfaction. 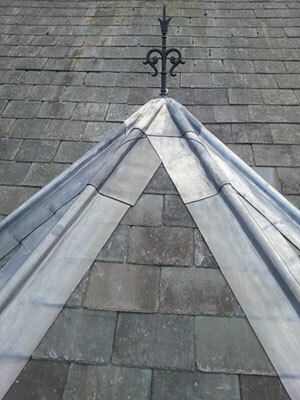 We are also available to do repairs and re-roofs on all types of structures from listed buildings to new builds. All of our work is carried out in a safe, clean and timely manner by NVQ / City and Guilds trained workers. Based in Bognor Regis we are in easy reach of Chichester, Littlehampton, Worthing and Arundel but are still able to go further afield if necessary. Here at All Heights Roofing our prices are competitive and our quotes are free.